Apple today seeded the sixth beta of an upcoming OS X 10.11.4 update to developers and public beta testers for testing purposes, less than a week after seeding the fifth OS X 10.11.4 beta and more than a month after releasing OS X 10.11.3. OS X 10.11.4 has been in testing since January 11. The sixth OS X 10.11.4 beta, build 15E61b, can be downloaded through the Apple Developer Center or via the Software Update Mechanism in the Mac App Store. 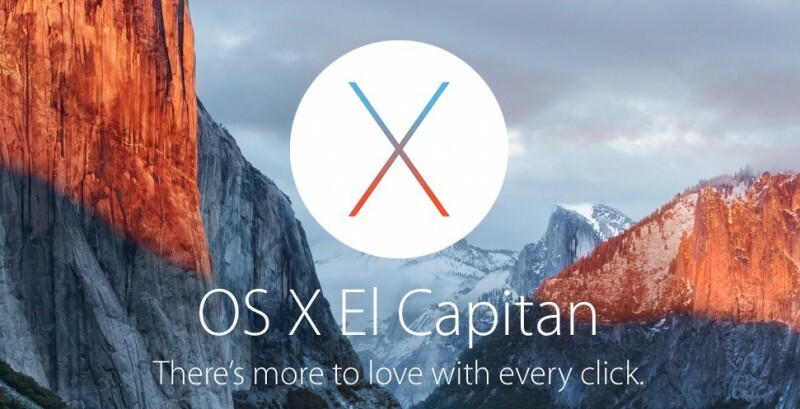 We'll update this post with any features or significant changes that are discovered in the sixth beta of OS X 10.11.4. OS X 10.11.4 is likely to see a spring release alongside iOS 9.3, tvOS 9.2, and watchOS 2.2, with the new software coming as early as March 21, the date of Apple's planned spring event. May be time to change the site name to "iosrumors" or "applerumors". Why are this and the WatchOS posts delegated to the blogs whilst the iOS update gets the front page? I'm more interested in hearing about bug fixes and stability/performance improvements. Any of those in this version??? I only submit feedback via the Feedback forms, Crash Reporter, and occasionally, the Feedback Assistant. I never see anything after that. There's some LONG-standing issues with OS X that seem to be completely ignored by Apple. I know maintaining four platforms is a big task, but surely they can invest a bit more time in refining some of the smaller items? Focus seems to be on moving forward to the next great thing rather than improving the "now". Probably the fact that there are BILLIONS of iOS users and MILLIONS of WatchOS users with even fewer Mac OS X users... I'm sure some clever cookie can come up with some actual numbers. Eh, I prefer Macintosh news over iOS news, tbh... I'm both a Mac and iPhone user, but Mac news are generally more exciting. I sure wish we could see more heritage to the classic Macintosh name, as well. I love that pdf's sync in iBooks. I've been waiting years for this to work! I'm assuming we'll see a release at the same time as the Apple event later this month. But it's been a long beta-cycle for a non-major release version. Surprised we've still not seen the new iTunes supposedly coming at the event this month, it had better be a good improvement.